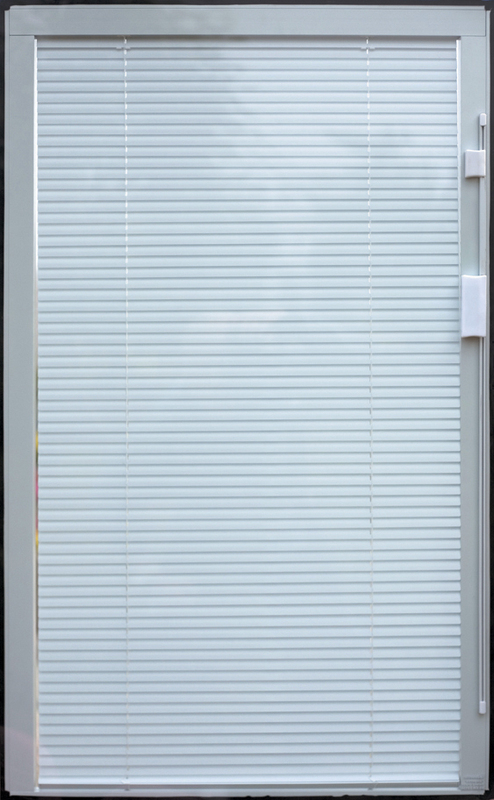 Our enclosed mini blinds for composite doors are encapsulated within the insulated glass unit and so are fantastically practical. 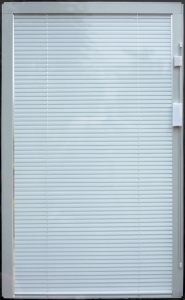 As opposed to ‘exposed’ blind slats maintenance and cleaning is not required. 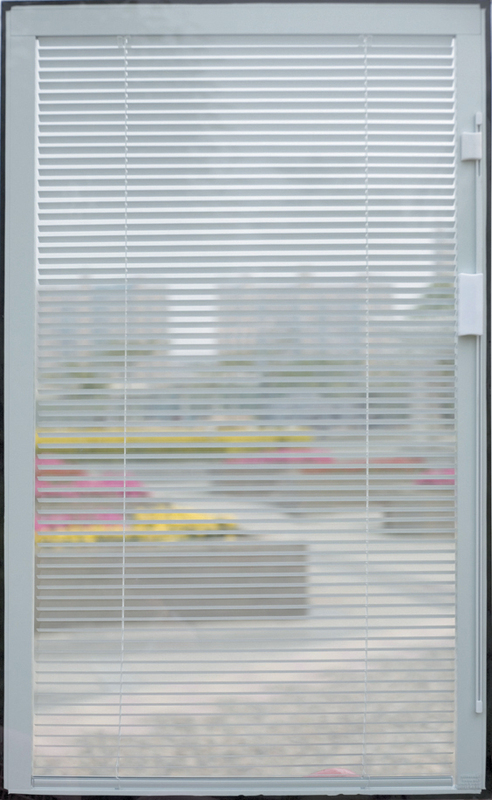 The blinds are operated using a simple tilt and raise tab which sits proud to the internal face of the unit. 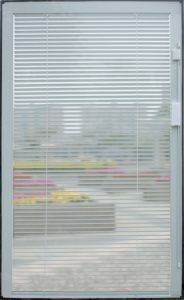 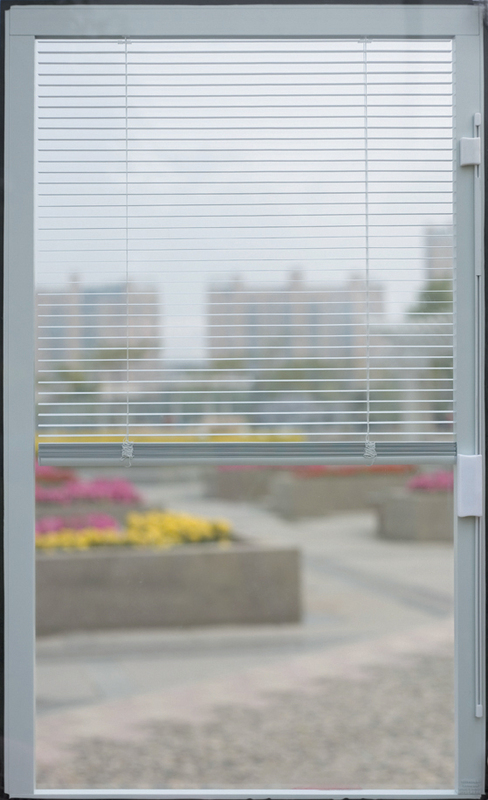 The blinds are perfect for privacy, light control and protecting internal furnishing from damaging UV rays.